Rowland Edwards is a qualified IFMGA UIAGM ABMGI. mountain guide, AMI MIAC instructor and qualified teacher. 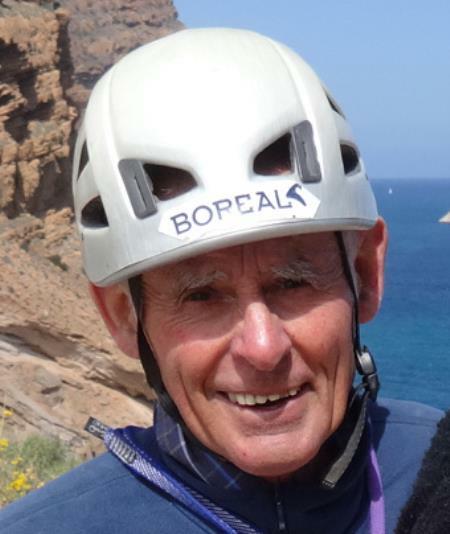 Rowland became an instructor in 1961 with the Mountaineering Association instructing adults in mountaineering/rockclimbing/ice climbing in Wales, Lakes, Scotland (winter) and the Alps. In 1967 he gained the MIAC (the first professional instructors certificate (later to become the MIC). He taught for many years in Llanberis with the Rainer Foundation, working with underprivileged youngsters until 1967 when he was appointed to the staff of Plas-y-Brenin to increase the standard of climbing at the centre; it was then mainly outdoor activities. During his stay in Wales and Plas-y-Brenin Rowland climbed many new routes particularly on Clogwyn Du Arddu, Llanberis Pass, Tremadoc, Anglesey ( Holyhead) and the Ormes of Llandundno. He produced the first guide to the Great and Little Ormes which were to become one of the premier climbing areas of N Wales. Rowland qualified as a mountain guide in 1966. In 1980 he qualified as a teacher at Bangor in North Wales the same year as he and his family moved to Cornwall to open a private rock climbing school. 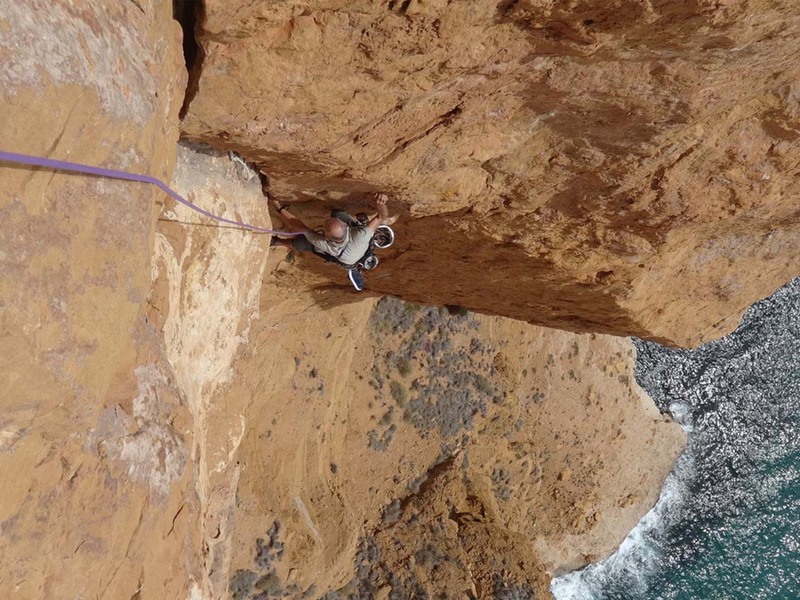 Whilst in Cornwall, where he and his family ran their summer school, he and Mark opened up thousands of new rock climbs. In 1986 he wrote Cornish Rock, now out of print, a guide which was the first rock-climbing guide to extensively use photo topos. 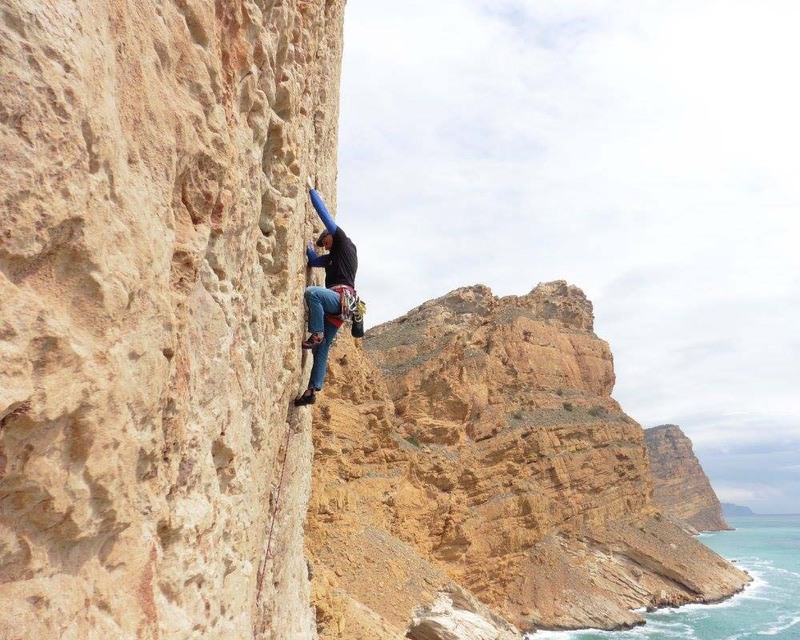 In 1986 Compass West opened its first climbing courses in Spain, since then the school has become a permanent school in Finestrat. Just like in Cornwall and North Wales, Rowland, along with Mark, has discovered many new areas and thousands of new routes.  (See the history of Compass West). Rowland has never lost the enjoyment of teaching and guiding students. The extensive knowledge of his subject and areas in which he teaches is passed onto every student be it a raw beginner or improver. 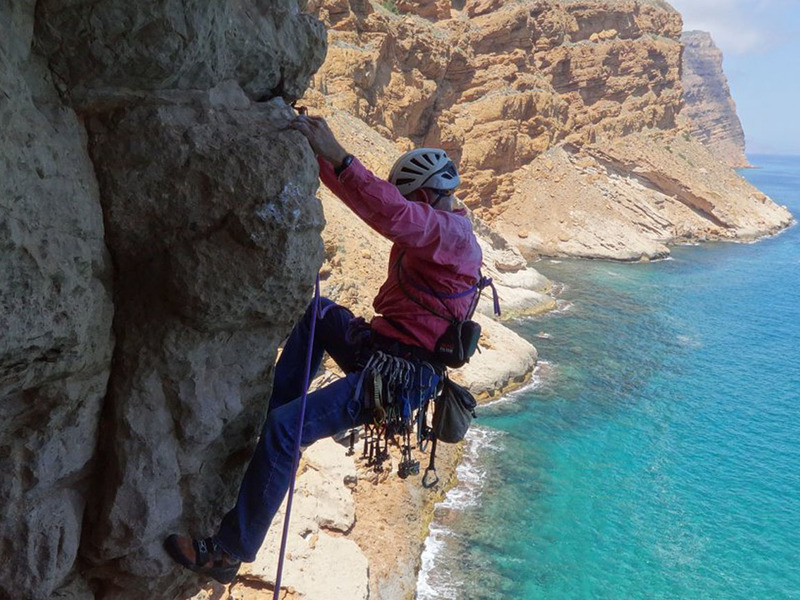 My whole life has been shaped by climbing, for over 40 years I have had the privilege of climbing in some of the most beautiful and challenging places in the world from the wilderness of the Jordanian desert to the big mean walls of Yosemite Valley in California. 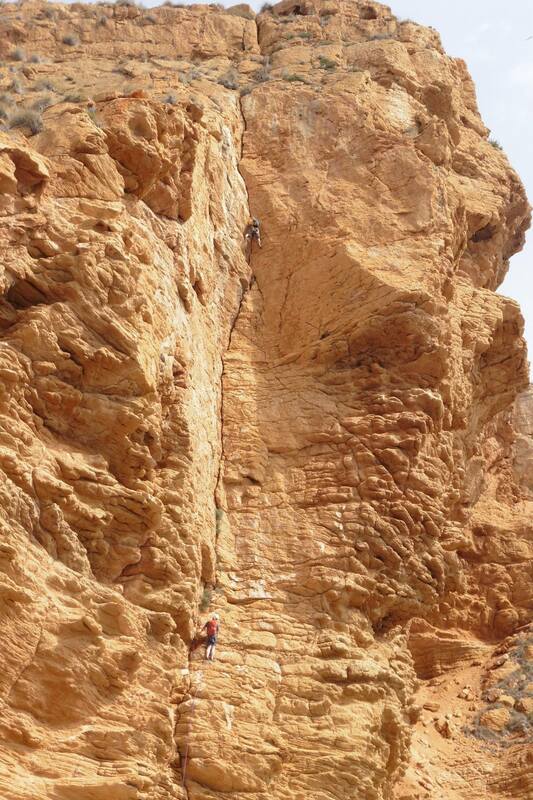 Climbing enables me to enjoy nature in its purest form, it gives me a great sense of well being and keeps me fit. 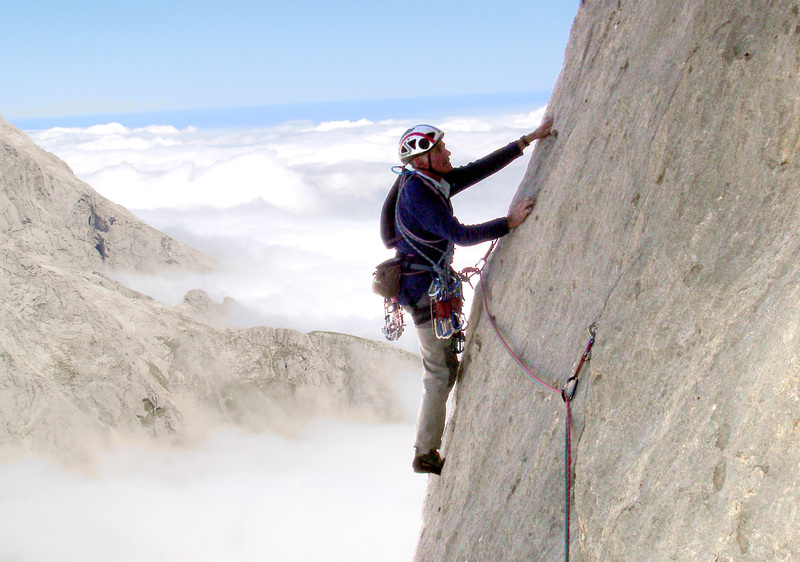 The technical and mental challenge of climbing is exhilarating. I enjoy the diversity of rock and the fact that each move or step you make requires you to employ your skills in a new and fresh way. I like teaching the art of climbing because I get great satisfaction passing on technical skills that may have baffled students or clients for years. Every person I teach has different abilities and it is a great to empower them to be better and more confident climbers. Some of my best experiences have been climbing with students, encouraging and fostering their potential whilst on a cracking route surrounded by breathtaking scenery. You just can’t beat days like that!